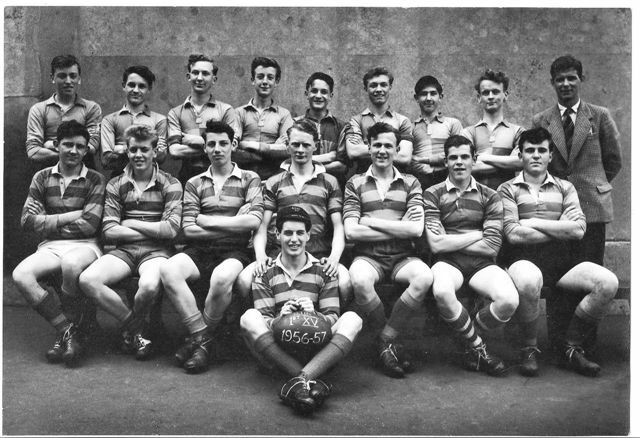 Unknown, Derek Fish, Livingstone, Tester?, David Fish, Hodge, Ford, Young, Mr MacGregor. Milway, Bolding, Collier, Smith?, Wales, Munden, Baber. If you can fill in the gaps, please leave a comment below. I think that the first player on the back row, going from left to right as you look at the photo, is a lad called Richard Adames.